You can now follow our Vision Elite Club teams! See below for the age group and team. Our Vision Elite Volleyball teams from 15U - 16U are now full. We will have team pages up shortly for families and fans to follow. 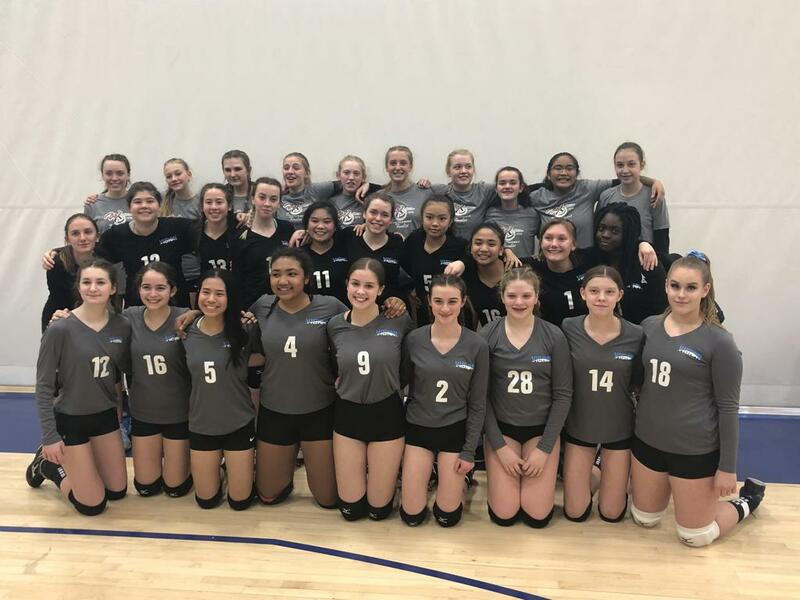 We want to thank all the parents for giving your girls a great opportunity in training and competing with the Vision Elite Volleyball club for the 2019 season. Bring a little fun into your life! 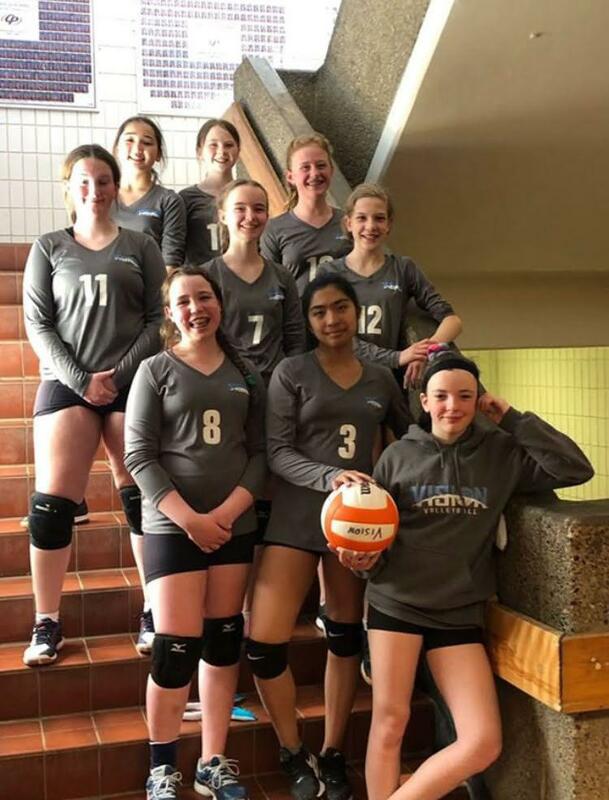 is a grass-roots volleyball organization dedicated to providing area coaches with the infrastructure to launch, promote and administer volleyball programs in the Winnipeg area. It is with sadness, that we announce the passing of one the faithful Vision Volleyball Moms. 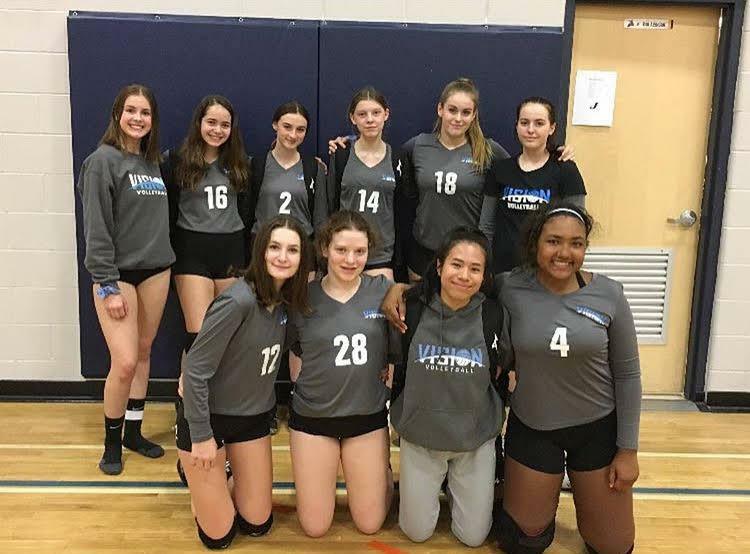 Jackie Hartog (mom to Jaelene Hartog) who played for Vision U14 Thunder last club season) passed away suddenly of an unexpected medical condition on Nov. 11, 2018. Jackie was always present in the gym cheering on her daughter with enthusiasm and passion. She would willingly volunteer to be scorekeeper and help in any way that she could. This Fall Jaelene is playing on the Vision Youth League team "Fire", coached by Deirdre Khan. Jackie has never once missed her daughter play a volleyball game as she loved watching Jaelene play. We encourage everyone who knows her family to take the time to reach out with care and support. Jackie was also a nurse dedicated to helping others. Jackie was a single mother of 4 with one of the biggest hearts we have seen. A GoFundMe page has been set up to help cover funeral costs and family expenses. However, in addition to the GoFundMe page, Vision is like a big volleyball family and would like to support Jaelene more directly. Vision will be contacting families in the coming months to offer an opportunity to contribute to an idea that would directly help Jaelene. Please stay tuned for that opportunity!